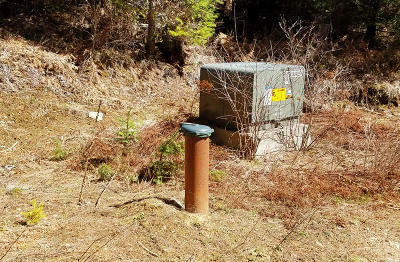 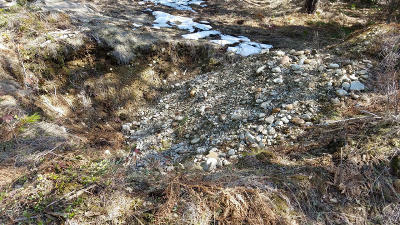 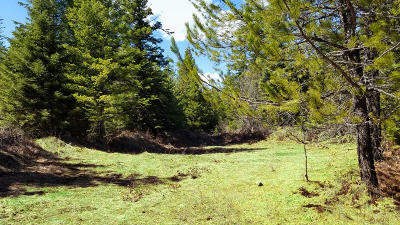 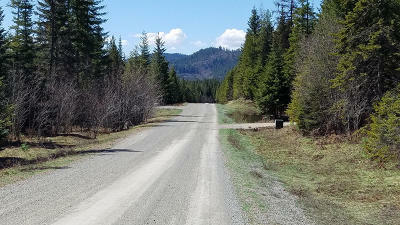 Beautiful 10.23 acre parcel No CCRs, no HOAs, maintained road, power is in, and well produces 10+ gpm. Perc test already done, permit paid for a year and a gravel deposit for the driveway. 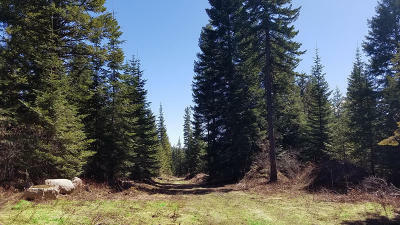 Mountain views, southern exposure, mature trees, huckleberry bushes, abundant wildlife, gated driveway and level ground for multiple building sites. 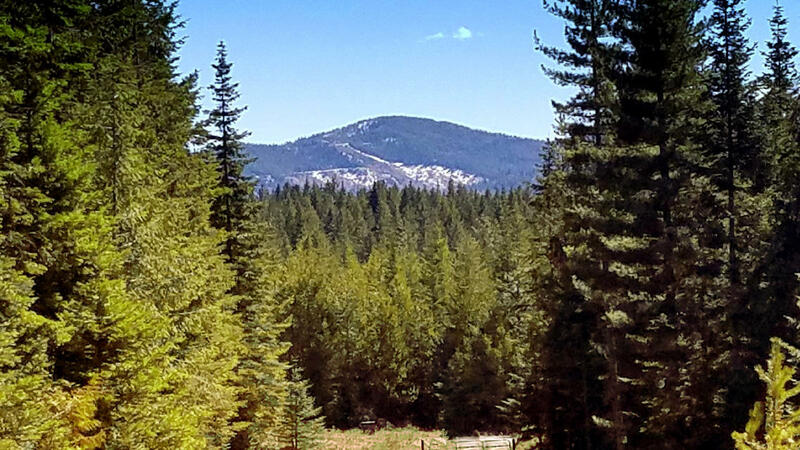 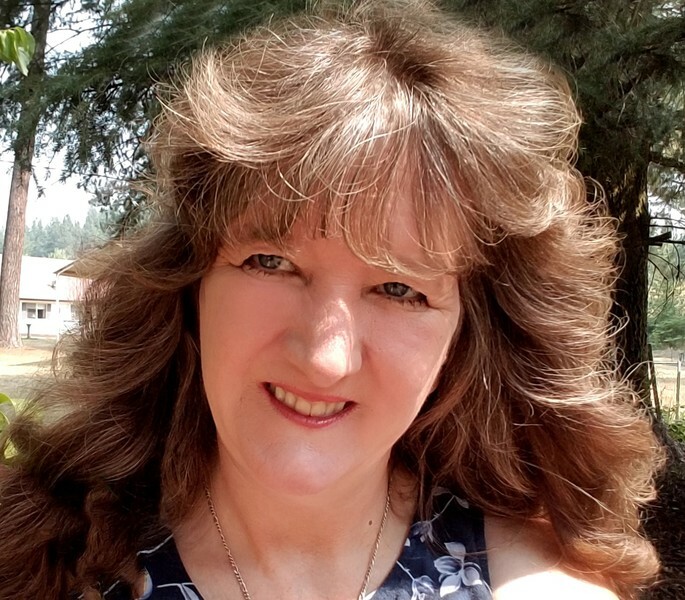 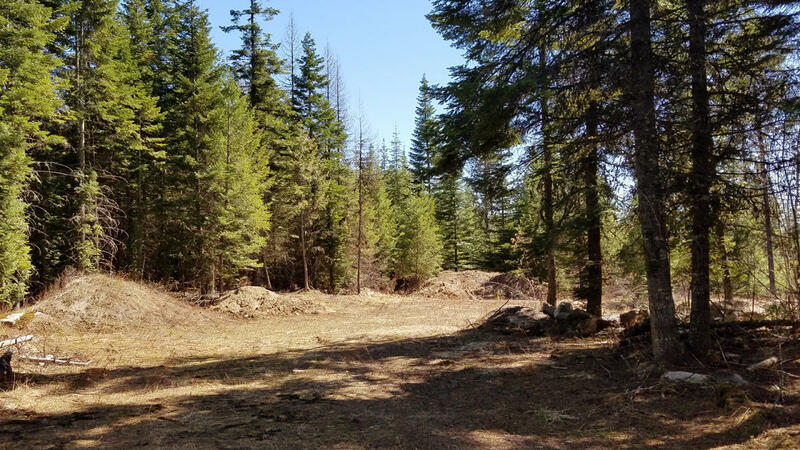 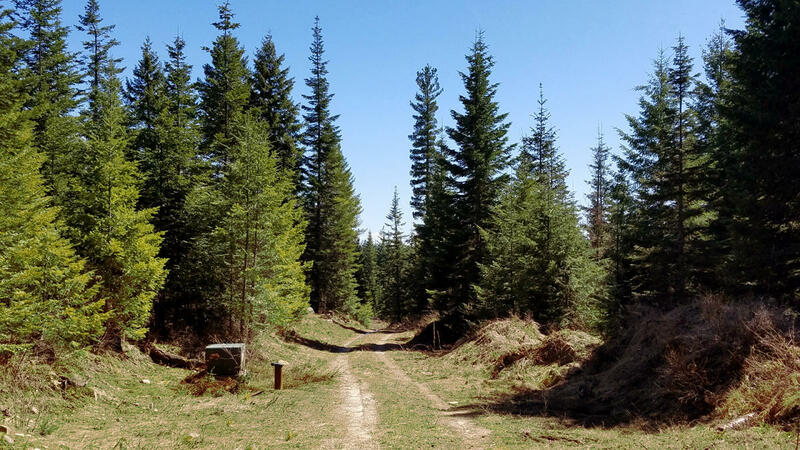 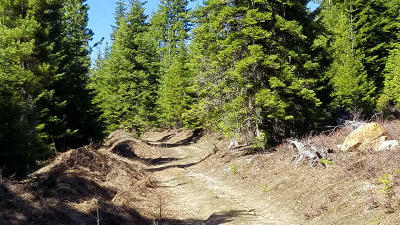 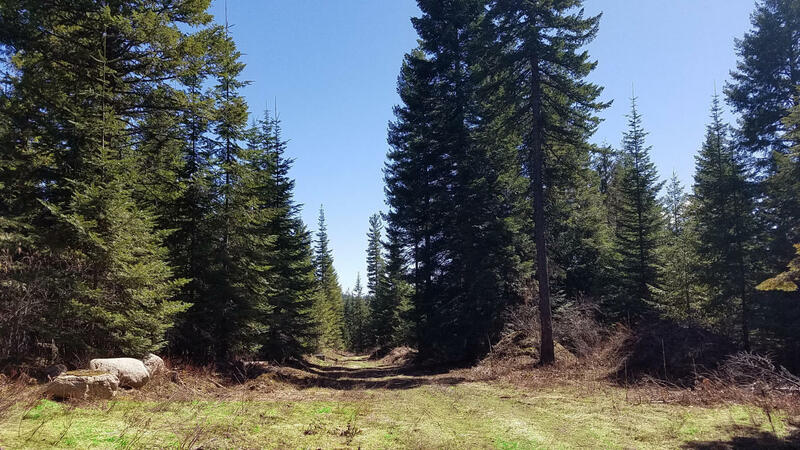 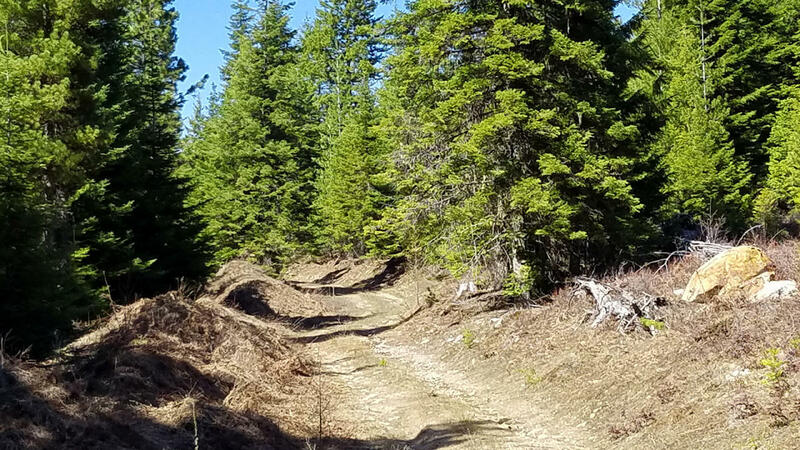 Build your dream home in privacy and seclusion with the convenience of being just 3 miles outside of Priest River and only a short drive to the lake, Sandpoint, Coeur d'Alene and Spokane.